Why not hire our venue out for a private function? The Ferry is undoubtedly Glasgow's best party venue. Birthdays, anniversaries, engagements or just a good old bash. We do it best! Our in house kitchen staff, state of the art sound and lighting system and unique setting keep us a step ahead of the opposition. 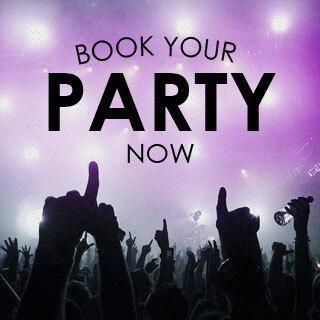 If you have an idea for a function, then give us a call on 01698 360085 to discuss options for you.